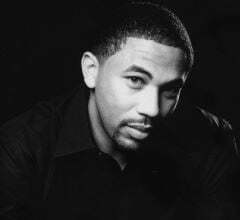 WDAS, Philadelphia’s Best R&B and Throwbacks, announced today that Adimu Colon has been named the new host of “The Quiet Storm,” effective, immediately. “The Quiet Storm” broadcasts weekday nights from 7:00 p.m. to 12 a.m.
“The Quiet Storm” features Contemporary R&B performed in a smooth, romantic, jazz influenced style from artists such as Luther Vandross, Marvin Gaye, Mary J. Blige and Toni Braxton. The show is historically one of Philadelphia’s the top rated during its time slot. Colon joins the WDAS from Washington, D.C., where he most recently served as an on-air personality for WPGC-FM as well as afternoon drive host and assistant program director/marketing director for WMMJ-FM. His extensive radio background also includes working at WBLS FM in New York City, KKBT FM in Los Angeles, California and WOWI-FM in Norfolk, Virginia. 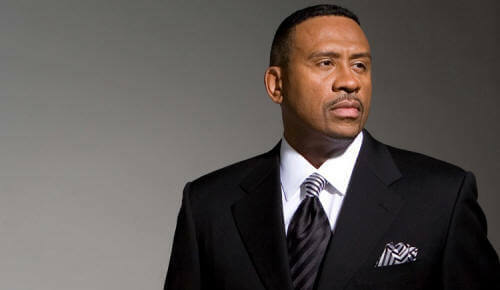 Additionally, Colon served as a television personality on BET Networks and is a graduate of Hampton University.